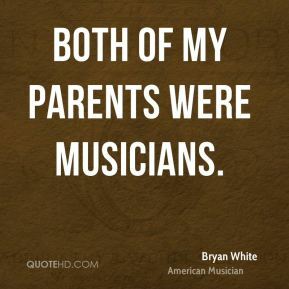 Both of my parents were musicians. 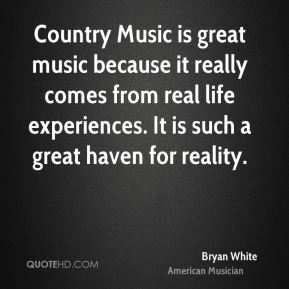 Country Music is great music because it really comes from real life experiences. 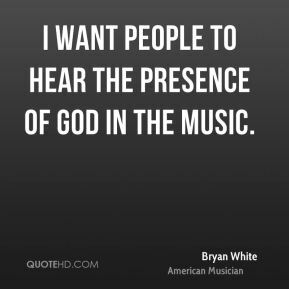 It is such a great haven for reality. 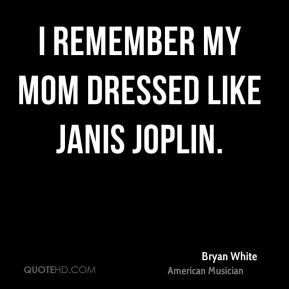 I remember my mom dressed like Janis Joplin. 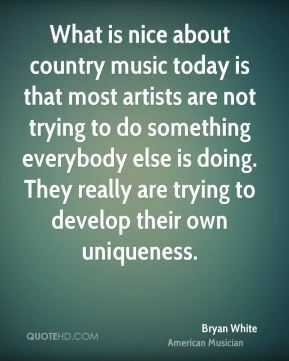 I think some people record songs and make records a certain way to cater to radio. 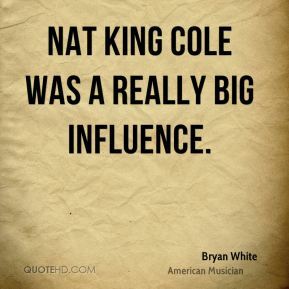 If you're born to make commercial music that's cool. 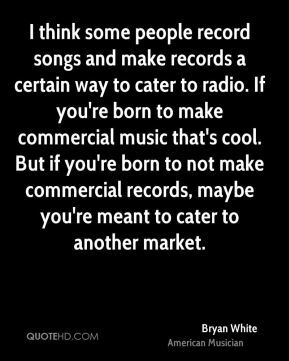 But if you're born to not make commercial records, maybe you're meant to cater to another market. 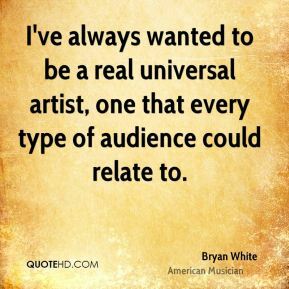 I've always wanted to be a real universal artist, one that every type of audience could relate to. 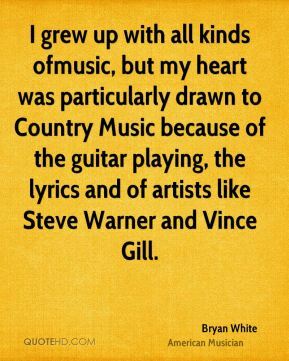 I've never really been a traditional country kind of guy. 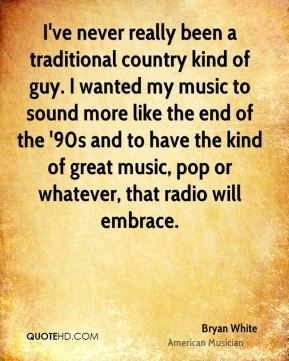 I wanted my music to sound more like the end of the '90s and to have the kind of great music, pop or whatever, that radio will embrace. 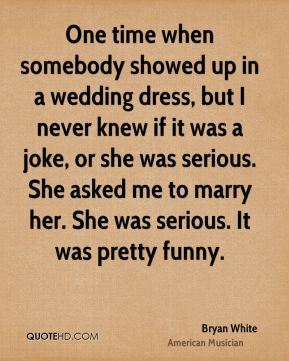 If I ever did cross over I would like to do it tactfully. 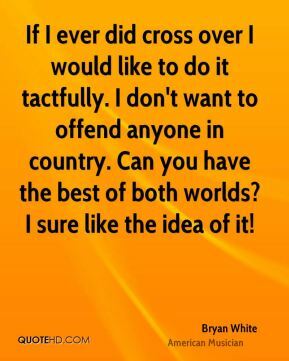 I don't want to offend anyone in country. Can you have the best of both worlds? 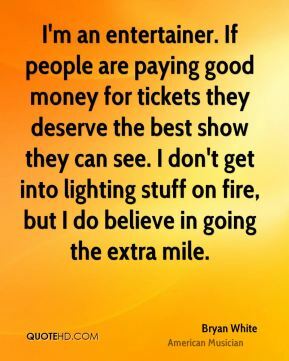 I sure like the idea of it! 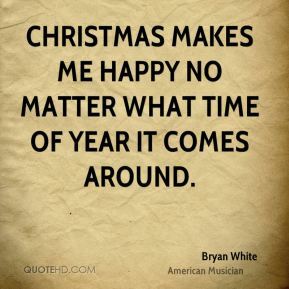 It's almost scary how good things are right now. 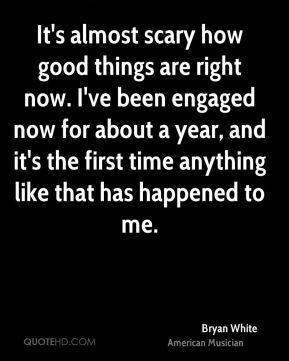 I've been engaged now for about a year, and it's the first time anything like that has happened to me. 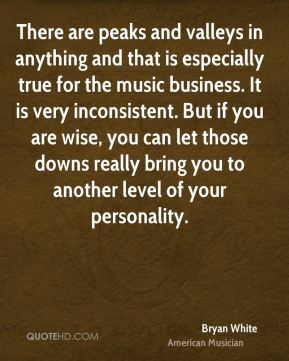 There are peaks and valleys in anything and that is especially true for the music business. It is very inconsistent. 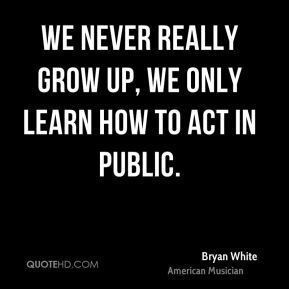 But if you are wise, you can let those downs really bring you to another level of your personality.